Imagine a cobalt-blue lake with a romantic island, a medieval cliff-top castle and a backdrop of snowcapped mountains. 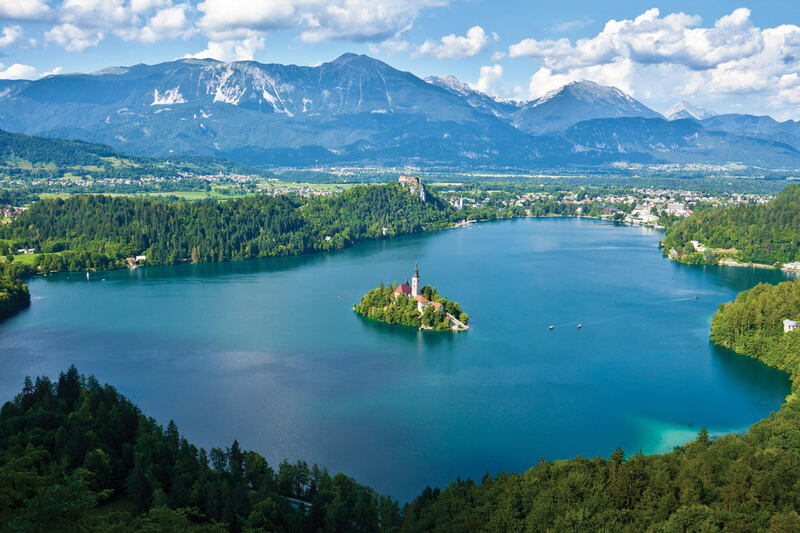 This is Bled, one of Slovenia’s top attractions. Feel the serenity of the place. Enjoy honey tasting and experience the beneficial effect of apitherapy. Learn about the medicinal use of bee products like pollen, honey and beehive air. 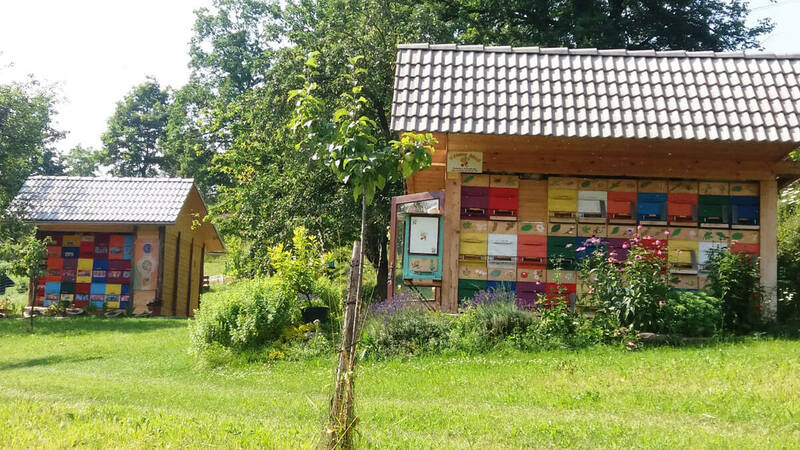 Visiting the Ambrožič beekeeping can be an enlightening experience. Enjoy the benefits of apitherapy and learn about the modern way of beekeeping with the Carniolan bee. A special built apiary makes it possible to watch through a large window the hardworking bees, while special apiary rooms are designed to allow you to boost your health by inhaling air from the hive. Perched on top of a steep cliff, the oldest medieval castle in Slovenia traces its history back to 1004. Explore the mysterious past of Bled Castle and visit the small museum that houses a permanent exhibition on the history of Bled. Besides an exceptional view of Lake Bled, the castle invites you to discover the old printing house, a wine cellar and a shop of honey products. Reach Bled island the way it’s been done for centuries – by riding the traditional “pletna” (wooden gondola). Once you arrive, climb the 99 steps to the church dedicated to the Assumption of Mary, ring the ‘wishing bell’ in the 15th-century church belfry, and make a wish. Visit Bled Island ‘Potičnica’ and taste the traditional Slovenian cake – potica with honey.